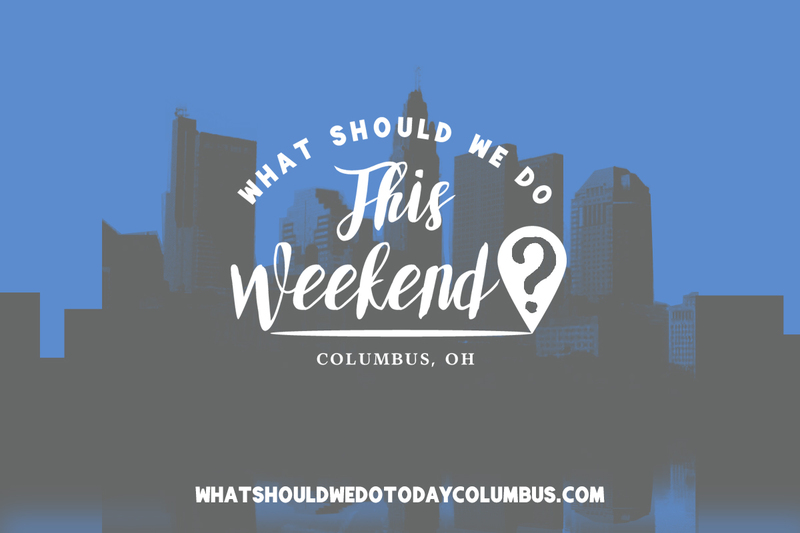 22 family-friendly events happening in Columbus, Ohio this weekend! Take your kids to see this adaptation of the beloved “Little Orphan Annie”! This is a 2 act musical with an intermission. Recommended for ages 6 and up. On Fridays April 27 and May 4 there will be a 10:00 AM performance that is sensory friendly. Kids age K-12th grade can take part in fun (non-screen) activities like board games, crafts and more! Hear stories on the lawn and meet a storybook character! 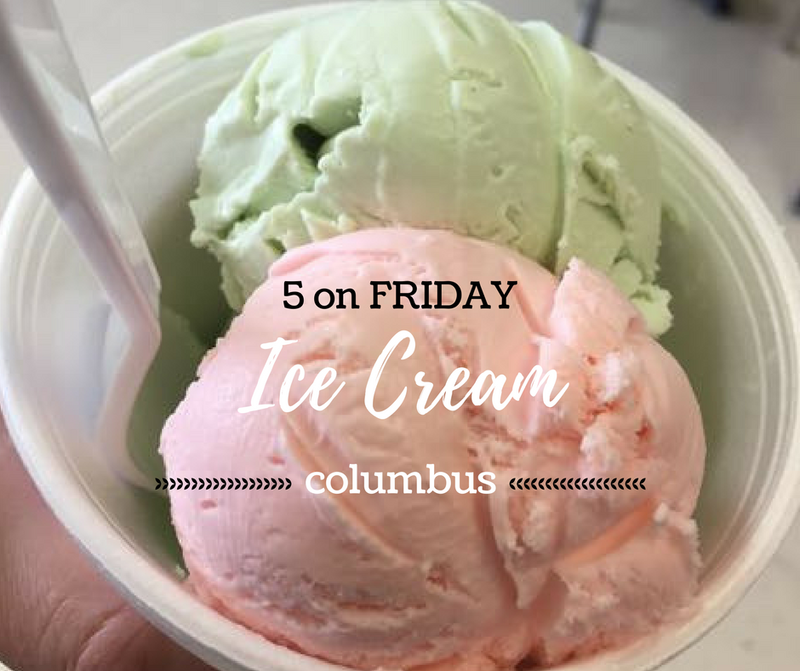 This is part of the 4th Friday event going on in Uptown Westerville! See Dublin Scioto High School’s performance of Monty Python’s Spamalot! Tickets are $10 for adults and $8 for students! Play is rated “PG”. This is a free community event for kids to explore STEM activities with hands on activities! RSVP online! The Book Loft of German Village is celebrating Independent Bookstore Day and it’s forty-first year with prizes and special give aways of Advanced Reader’s Editions of upcoming children’s books! There will be special guests signing books including Andrew Welsh-Huggins, Kenneth Wright, Michael J. Rosen, Dan Koboldt and David Meyers and Elise Meyers! This event takes place the last Saturday of each month and includes family friendly activities like games, stories, crafts and live music by the Shazzbots! The kid-friendly short films start at 11:00 AM. This month’s theme is Reading! All movies are rated “G” and admission is free with a suggestion donation of a canned good for The Open Shelter! Recommended for ages 1-8. Recommended for ages 2-6 years, this event includes a parade, live ducks, a puppet show and literacy activities! Dress like a duck or pick up a duck mask the day of the program. The Columbus Bonsai Society is hosting an Arbor Day Festival at Dawes Arboretum in Newark. 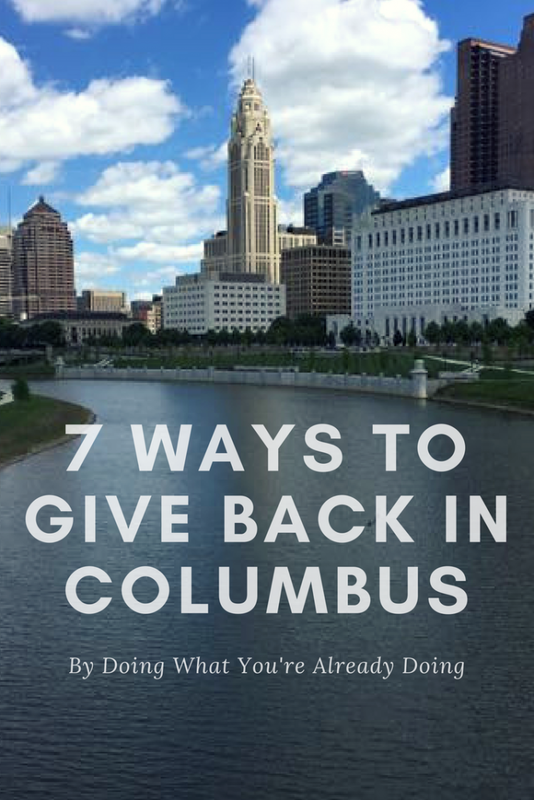 There will be educational activities, tree climbing, displays, animals from Columbus Zoo, food trucks, crafts and more activities! The first 500 families in attendance will receive a free tree to take home and plant! Real Living Anders is sponsoring a touch a truck event, to benefit Santino’s Crusade for a cancer free world. There will be a touch a truck event as well as a home expo and food available! Celebrate Arbor Day by making tree cookie necklaces and learning how trees grow! This free event includes crafts, games and refreshments! Meet frogs up close and catch tadpoles! Learn how to save the frogs! 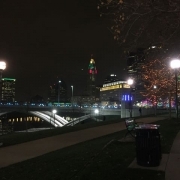 Walk with a ranger through Whitehall Community Park! Spiral premade slime together to make tie-dye slime! This is a free event. The Columbus Fire Department Football Club will play a soccer squad from the Columbus Police Department before the Crew SC vs. San Jose Quakes game on Saturday! Use the link in the event to purchase discounted tickets! $5 of every ticket purchase will be donated to the National Law Enforcement Officers Fund. Celebrate the Day of the Child with bounce houses, piñatas, food and specials within the store! This outdoor market will feature live music, food trucks, artists, designers, makers, growers, bakers and more! The event is family and pet friendly. 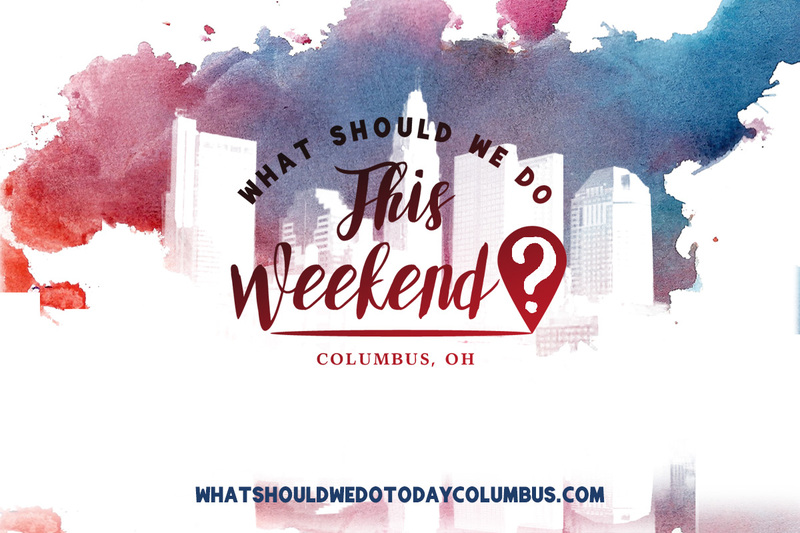 This is a family-friendly event with a 5K and Kids Dash as well as other kid-friendly activities supporting Orphan World Relief and the Hilliard Davidson Band Program. 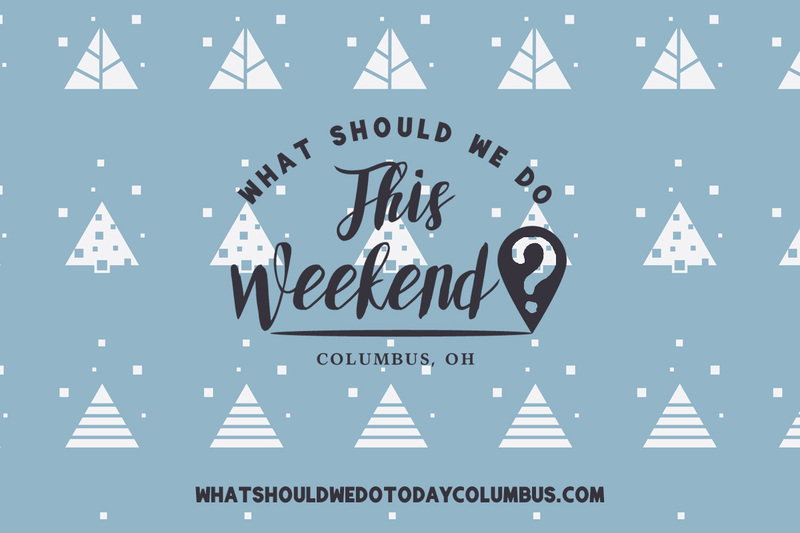 Just about an hour from Columbus, Zane Grey Family Day includes live music from The Wayfarers and Sweet Adelines, vintage baseball with the Ohio Village Muffins, fishing for kids and other kid-friendly activities. Admission is by donation. UAPL and Cover to Cover Children’s Books are hosting children’s book author, Michael J. Rosen at the Upper Arlington Public Library Friend’s Theater. His newest book, The Horse’s Haiku, will be for sale and he will be available to sign. Admission is free but you should reserve your seat online. An earthwork was recently discovered at Blacklick Woods Metro Park. Archaeologist Dr Jarrod Burks, President of Heartland Earthworks Conservancy will share about it and you can take a tram ride to see the Blacklick Circle for yourself.